Cocktail Hour Entertainment is your one-Stop shop for quality casino table rentals for your party. We offer Blackjack, Craps, Roulette, Texas Hold-em Poker, Slot Machines, Money Wheel/Color Wheel & other Casino Games. 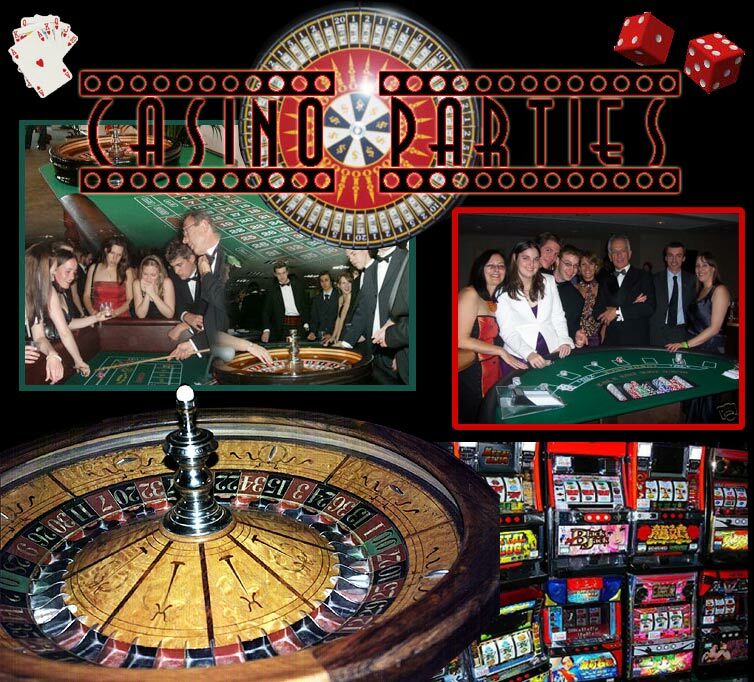 We also provide professional casino party dealers to work your tables. Your #1 choice for Florida Cocktail Hour Entertainment casino tables. Cocktail Hour Entertainment provides the best in Casino entertainment services for the cocktail hour at your Bar Mitzvah, Bat Mitzvah, or other Special Event. Our services are available for just 1 hour or for the entire party.